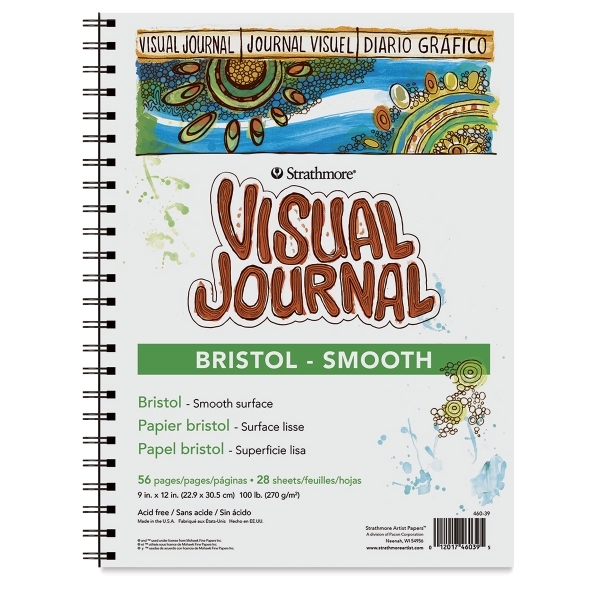 Strathmore Visual Journals feature high-performing papers, heavy-duty covers, and a durable wire binding that help artists reflect, explore, create, and mix it up! 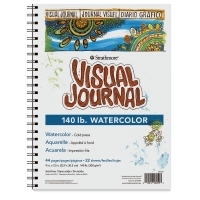 This heavyweight, 140 lb (300 gsm), acid-free paper is excellent for watercolor and collage, as well as acrylic, pen and ink, pencil, and marker. 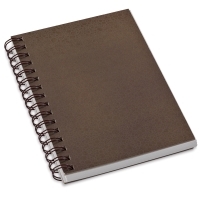 22 sheets.